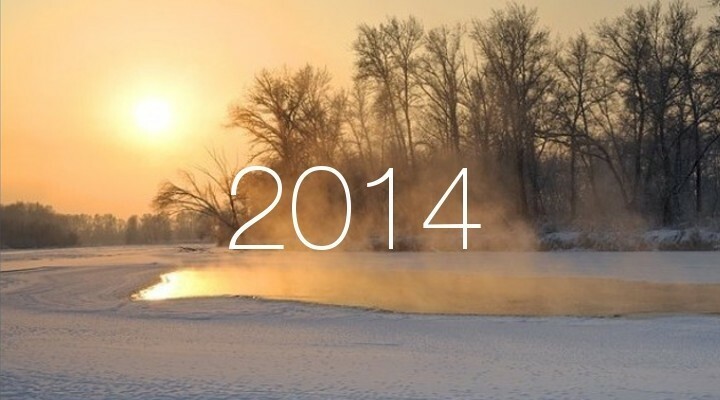 As the year comes to an end, we decided to have a look at the important milestones and announcements related to Alfresco in 2014. This also includes major announcements and top blog-posts from Alfresco community members including Loftux that were hits! If you think we had missed anything, please tweet us mentioning @loftuxab on Twitter. An interesting blog post on the previously announced Alfresco Activiti Kickstart from BataOn (http://www.bataon.com/blogs/amandaluniz/easy-workflows-activiti-kickstart). Alfresco 5.0.a Community Edition is announced. Order of the Bee is established by the Alfresco Developers and Partners Community and quickly gains traction. (http://orderofthebee.org/). The Order of the Bee starts with the mission to guarantee the existence of Alfresco Community Edition as a free/libre solution for Document Management. Alfresco SDK Beta 4 is released and made available in Maven Central. This made it easier for developers to bootstrap Alfresco projects without manually specifying artefact repositories. Alfresco announces Alfresco Contract Management Solution. This is only under a Beta programme. Alfresco drops the old Alfresco Explorer as well as legacy CMIS API support. Alfresco drops support for Lucene in Community edition. Recursion alert, this blog post. Let’s await an exciting 2015 filled with interesting new product announcements and news! To stay updated on news and updates from Loftux AB including news related to Alfresco, please sign up for our newsletter by sending an email through the contact form.